In over 25 years of selling, no prospect ever came out and asked, "Linda, can I trust you?" But I knew that question had to be answered with a resounding yes, or the sale would never take place. Different types of sales require different levels of trust. When you buy a toaster at your local Target, you need to trust them to stand behind the product they sell. However, you don't expect the clerk who assists you to be an expert in either cooking or appliance mechanics. When you are selling a $250,000 software solution with a six-month installation phase, you must establish trust at a much higher level for the purchase to take place. Is the sale a one-time event, or will it mark the start of an ongoing relationship? How urgent is the buyer's need? How much risk is involved in the purchase? 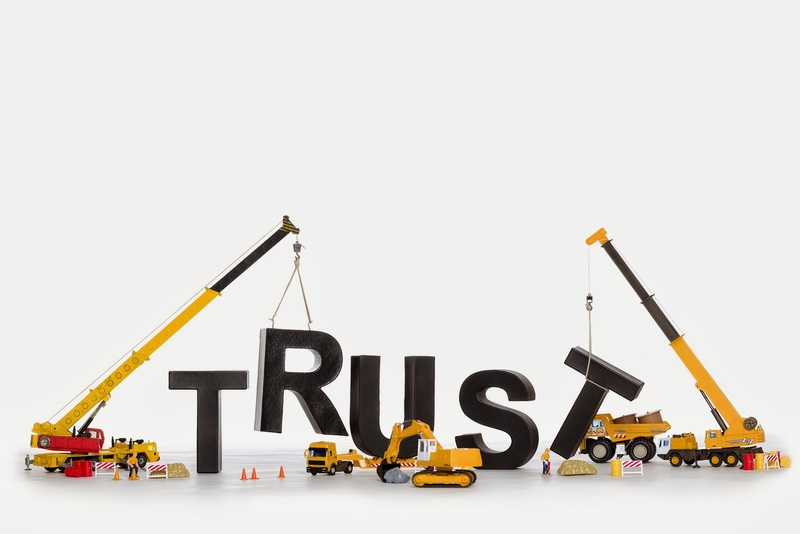 What do you do to build trust with prospects and customers? What could you do differently than your competitors? No one is going to come out and say, "Can I trust you?" So it is up to you to recognize the buyer is asking that question, and be sure it is answered correctly.